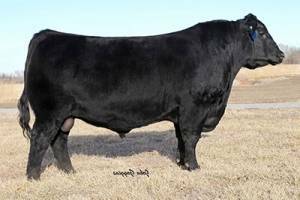 Musgrave Big Sky is Musgrave's record selling bull who sold in 2014 to Bobcat Angus, MT. 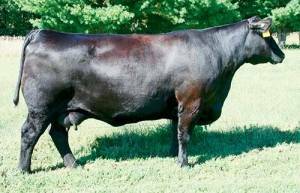 Big Sky stamps his progeny with soundness, hoof quality, muscling, performance, and phenotype. 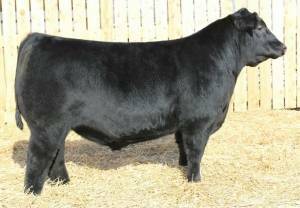 He descends from one of the most prolific cow families in America and his $70,000 dam holds a NR of 5 @ 107.